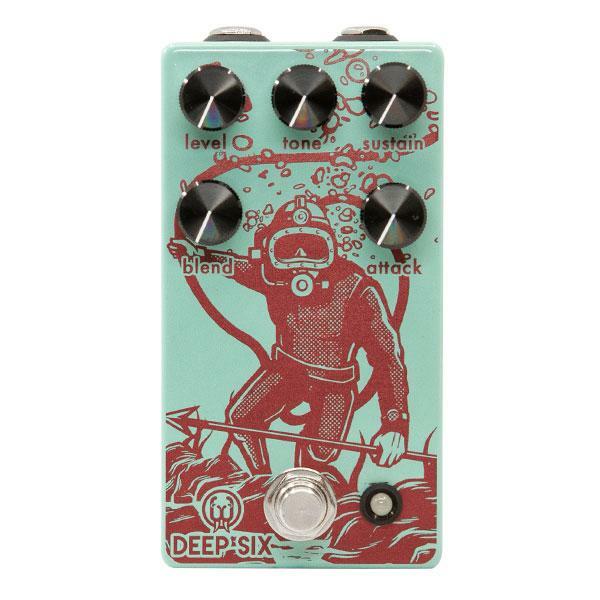 Walrus Audio has added two new pedals —the Lillian Phaser and the Deep Six Compressor V3 to it’s already extensive and forever expanding range of guitar effects pedals. 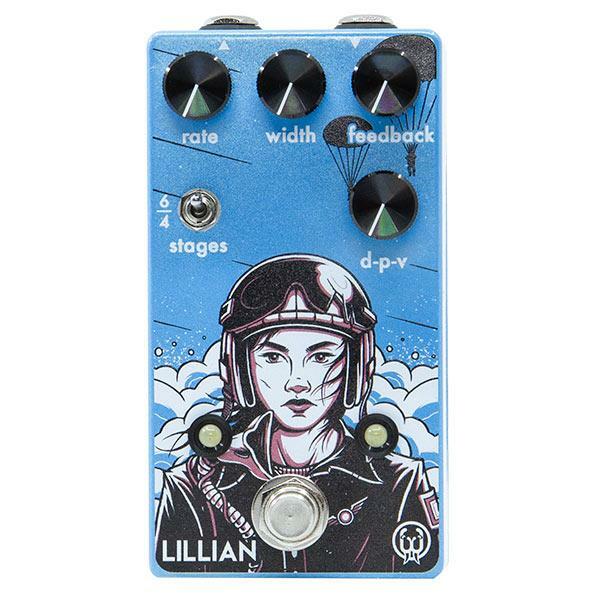 The Lillian is a true bypass, all analogue, multi-stage phaser drawing control layout inspiration from their Julia Chorus. 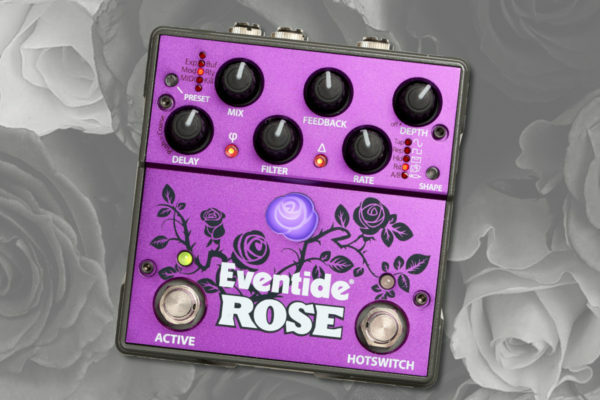 It features controls like Rate, Width, Feedback, and D-P-V blend, for a wide array of analogue phaser goodness waiting to be dialled in. 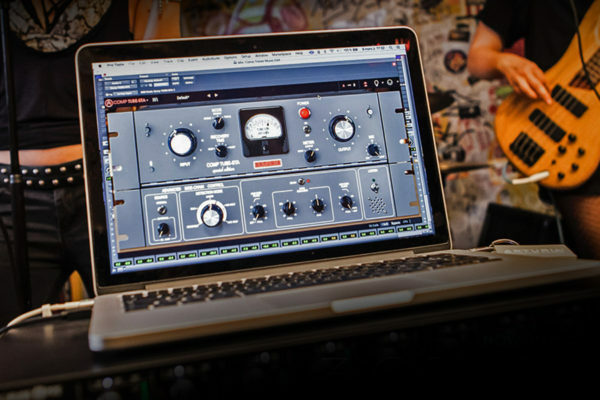 The “Stages” switch allows the user to select 4 or 6 stages which alter the overall voice of the effect from warm and tight phasing with 4 stages to a more complex filtered sound with 6. 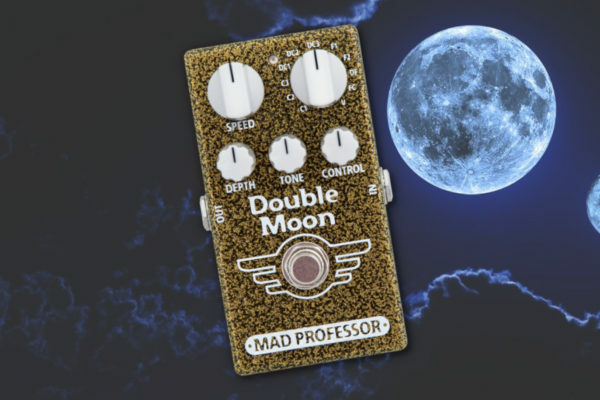 The D-P-V knob lets you blend between dry, phase shifted, and vibrato (D, P, V) sounds allowing for a wide range of control over the intensity and type of effect. Top-mounted input, output, and power jacks, as well as soft switch relay bypassing. 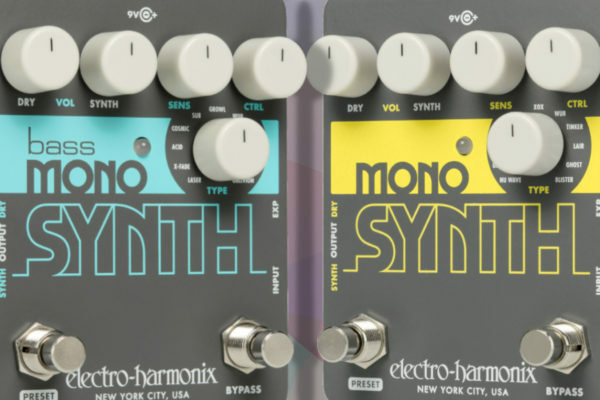 New features on the V3 include: Added Tone knob (bass cut) for the ability to shape the low end of your guitar signal and cut through the mix; soft switch/relay bypassing; top-mounted in/out jacks.